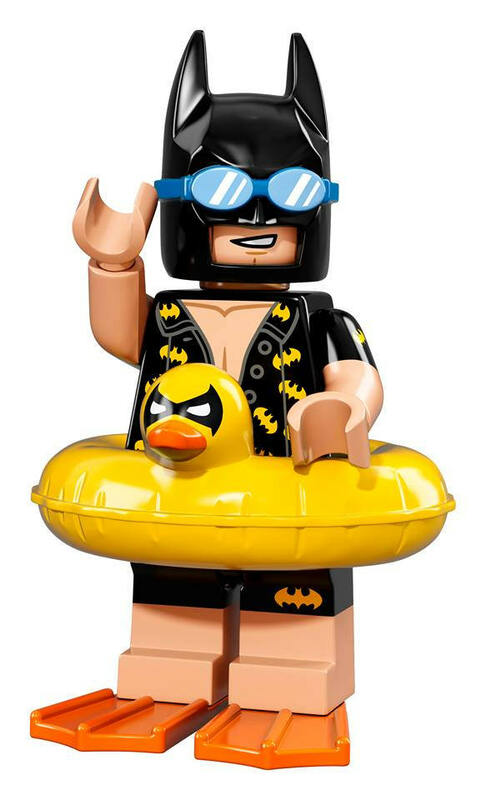 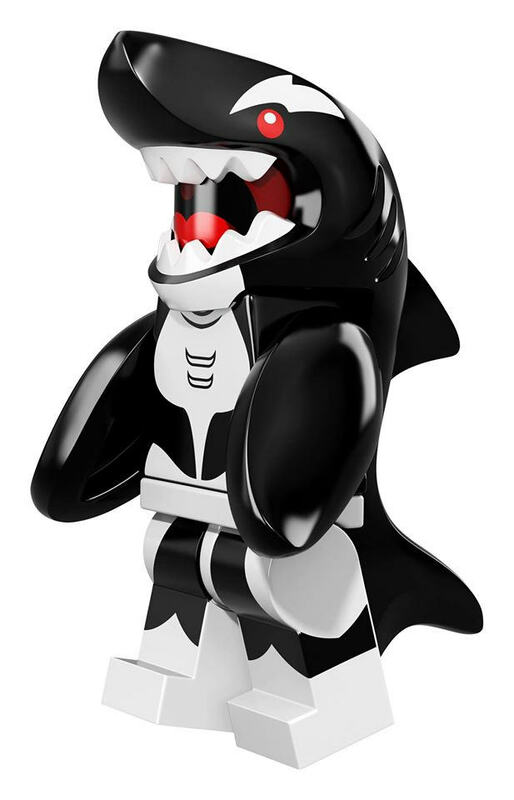 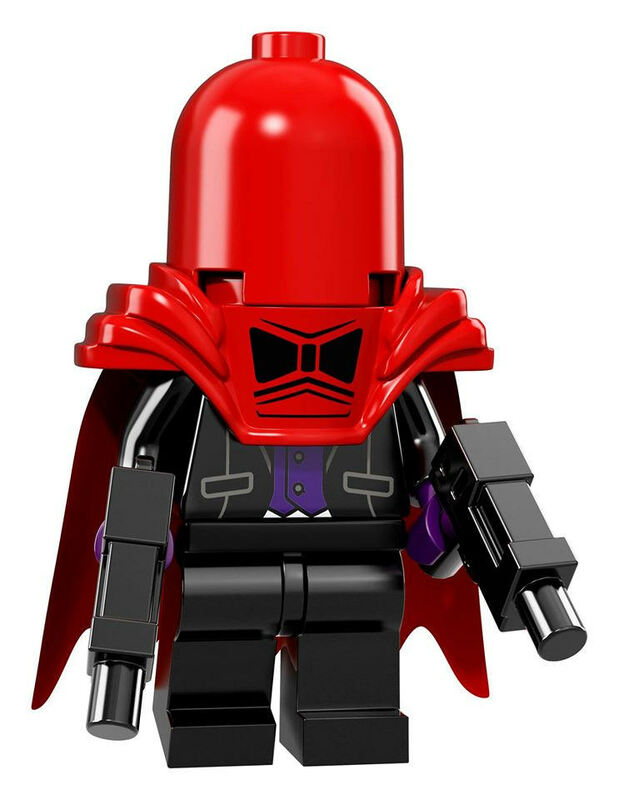 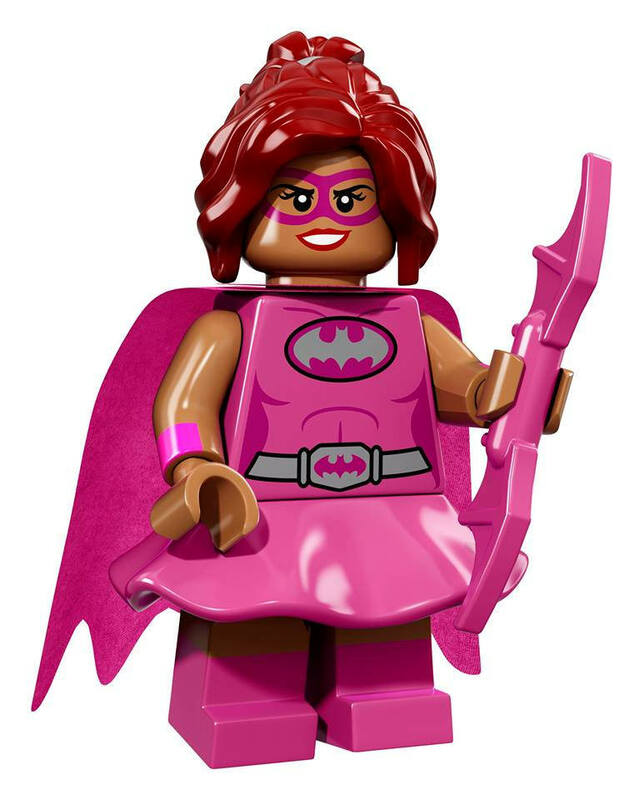 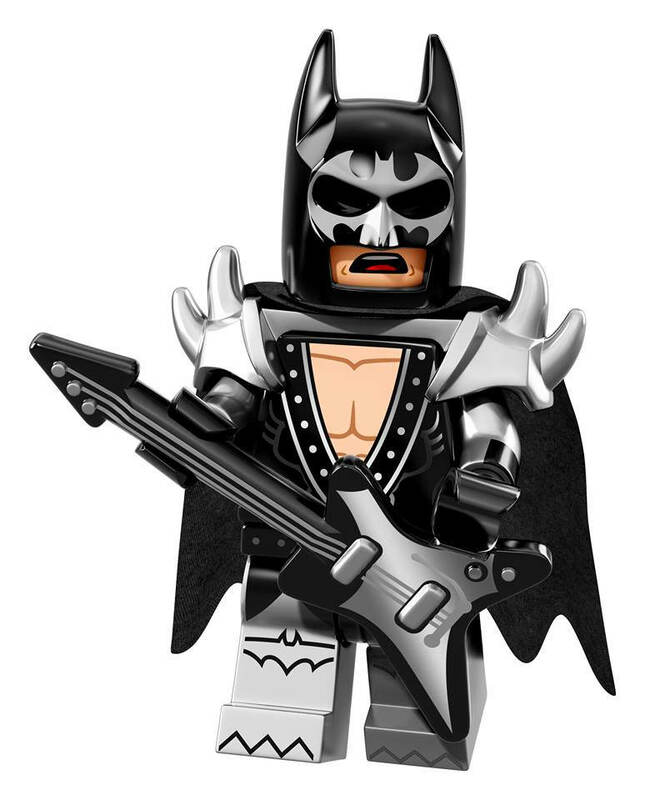 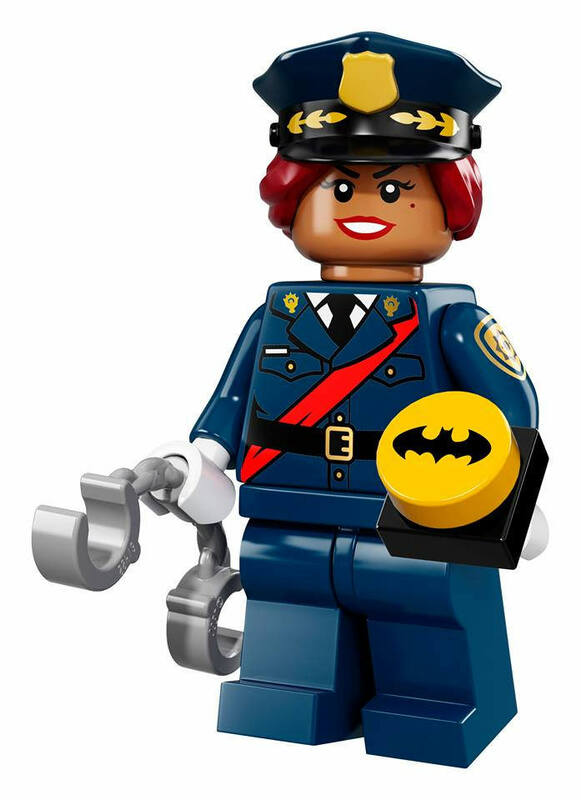 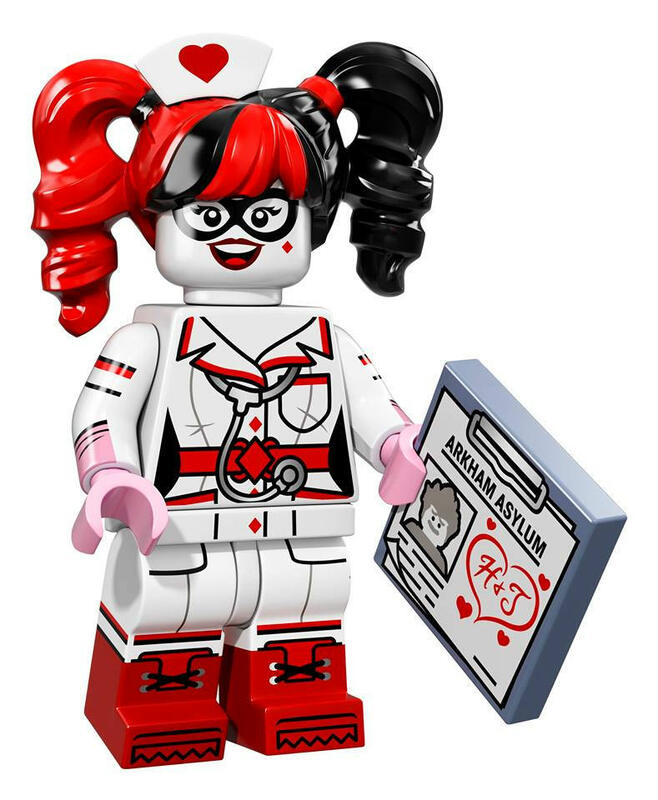 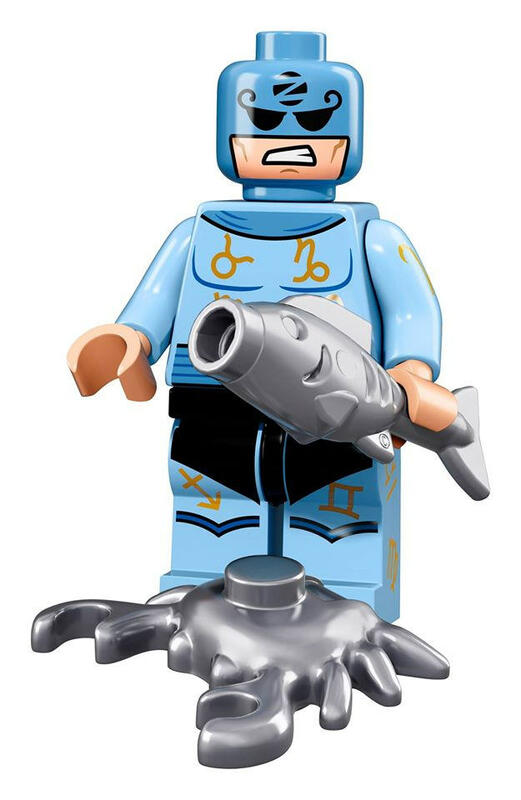 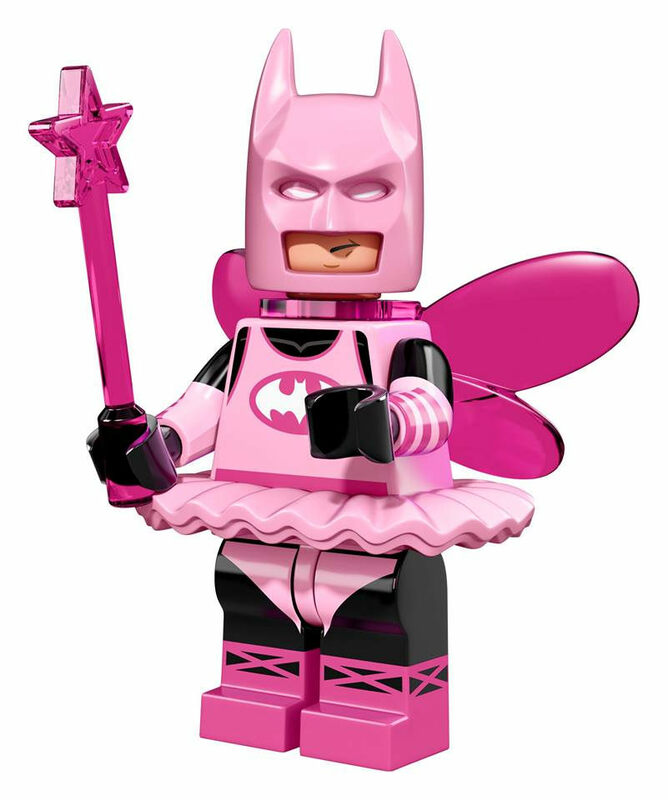 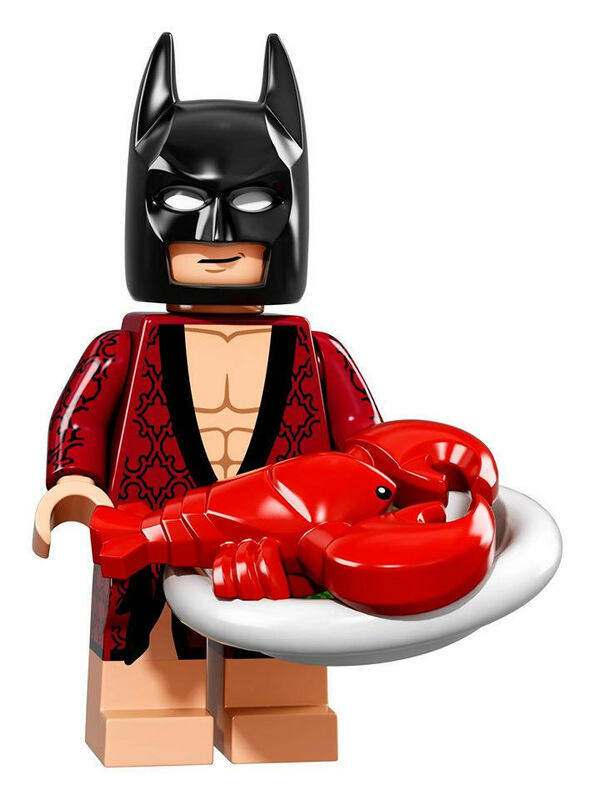 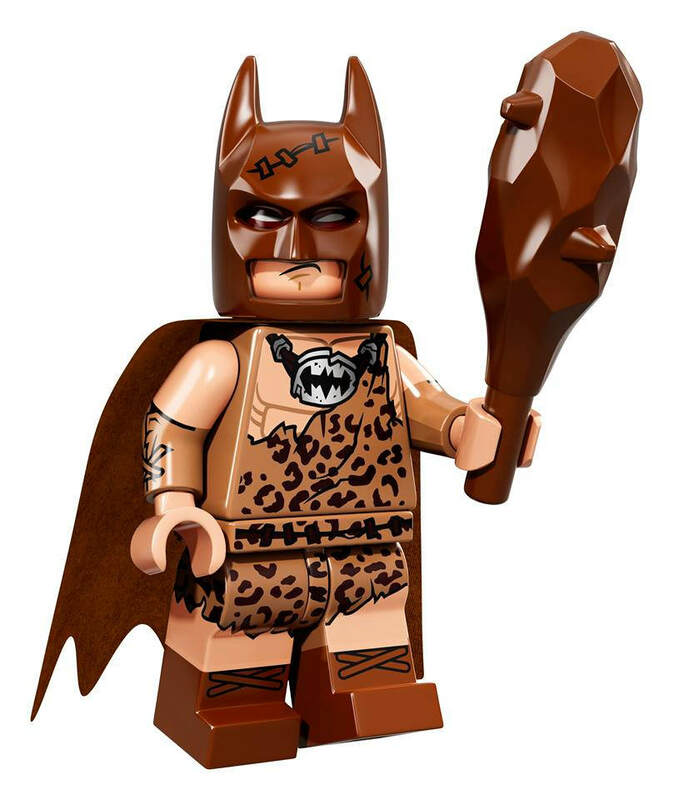 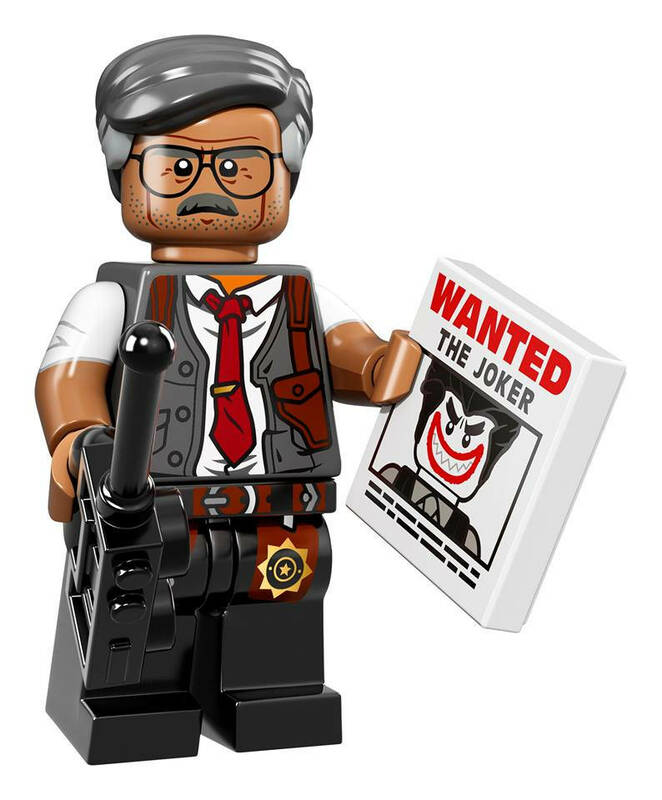 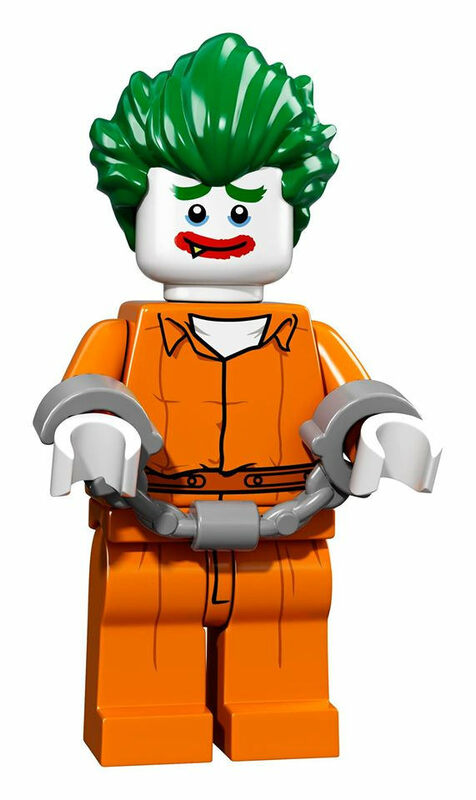 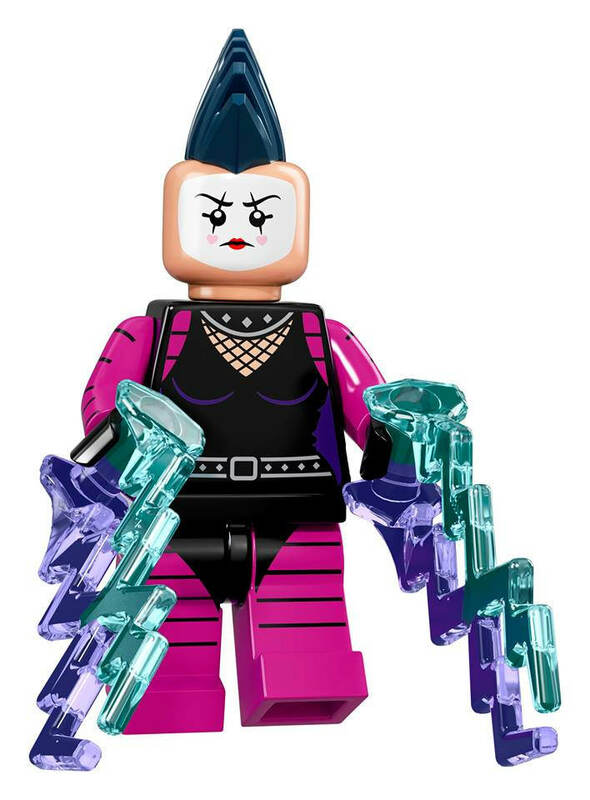 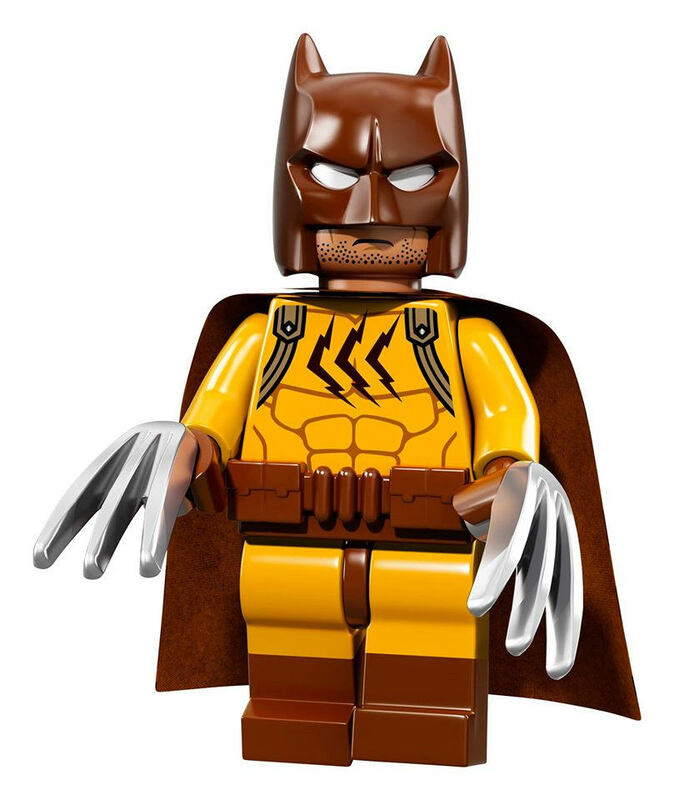 The first official image of the upcoming LEGO Batman Movie Collectible Minifigures Series (CMF) was recently published on the company’s official Twitter account, revealing the full lineup of awesome Batman outfits along with new villians including Red Hood, Eraser and Calculator. 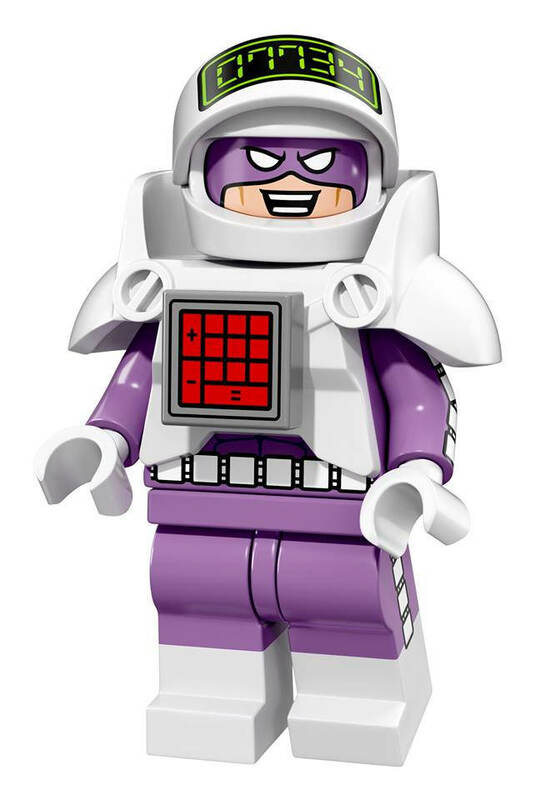 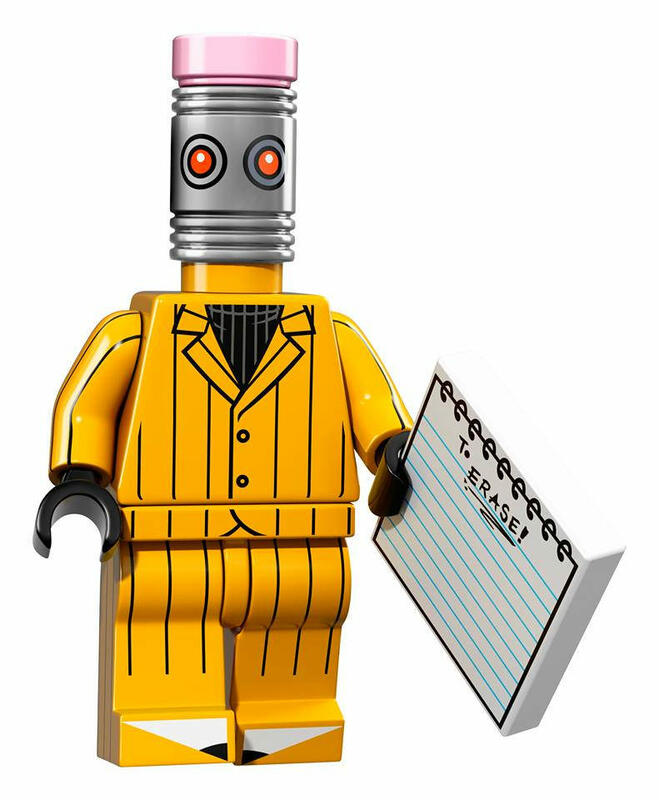 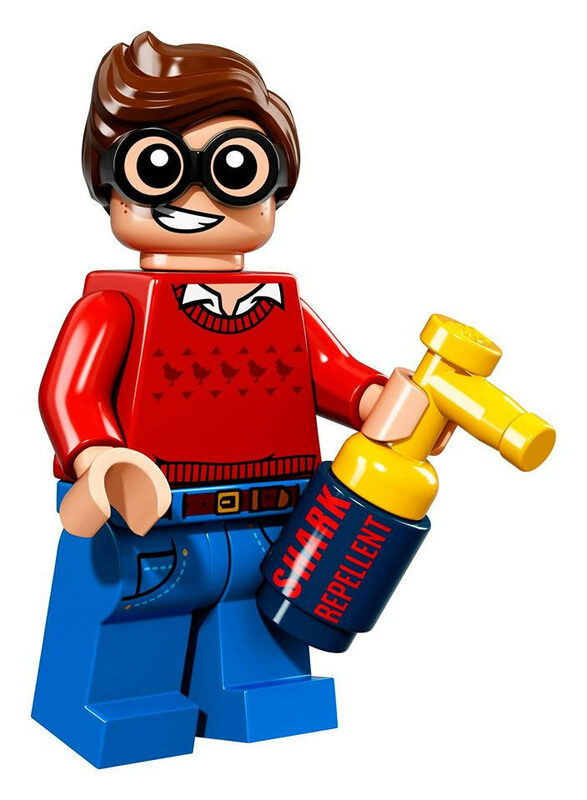 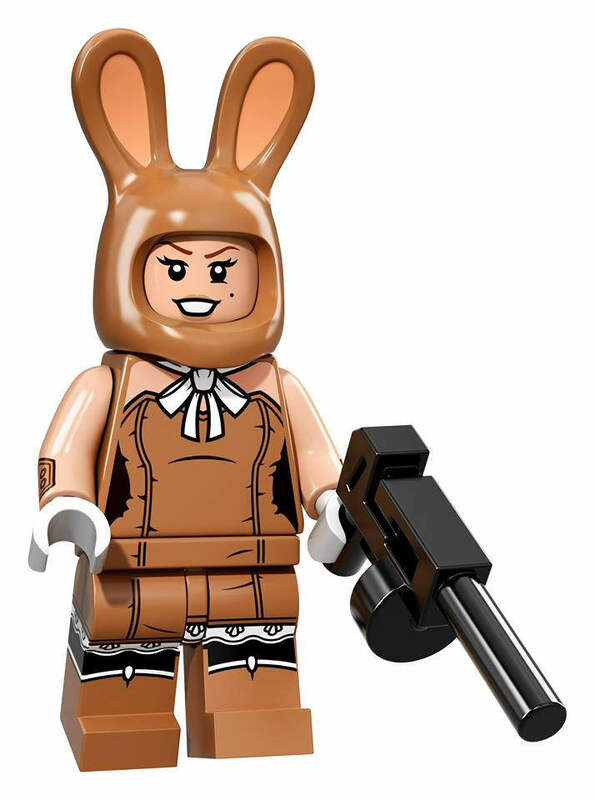 Minifigures will hit store shelves on January, 1 2017. 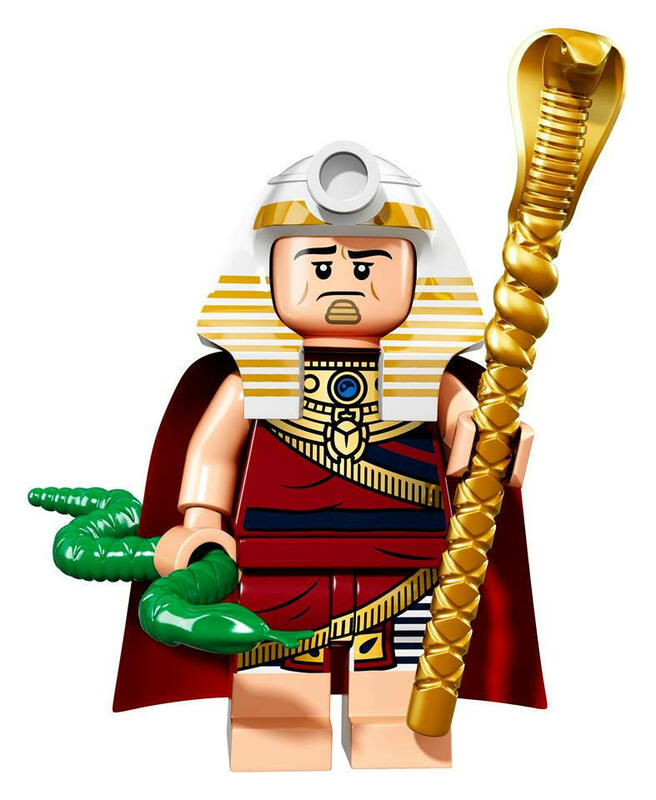 Check out the individual images of all the the figures below.